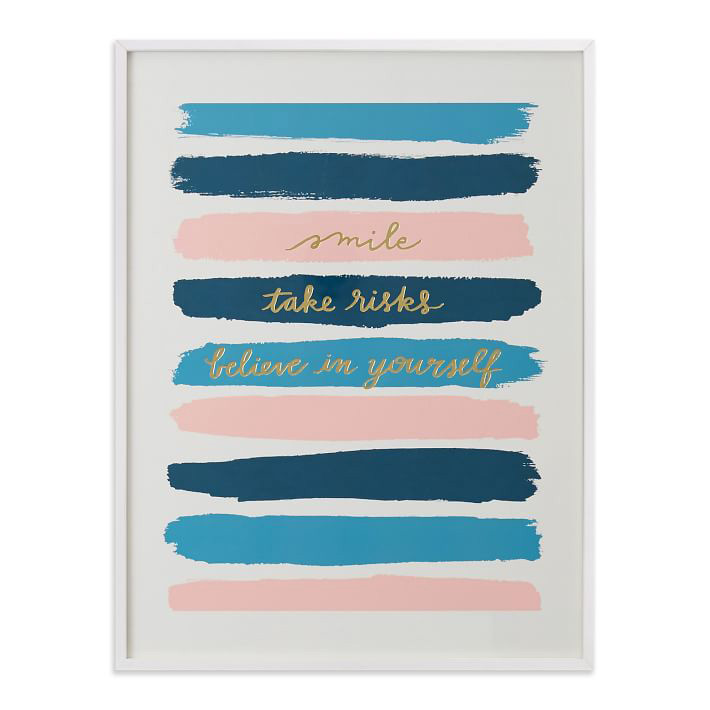 Minted is a well-known retailer of beautiful designer stationery, home and gift products. Their artwork is provided by independent artists who choose to submit work to Minted design challenges. The public votes on these challenges, and winning pieces are sold on the Minted website. I have been fortunate to have had several of my submissions selected as winners in recent challenges. I enjoy participating in the challenges because it gives me a chance to try new techniques, explore fresh design topics, and I love the rush of having limited time to create a product based on an impromptu seasonal theme. Below are some images of my products sold on Minted (from the Minted website).